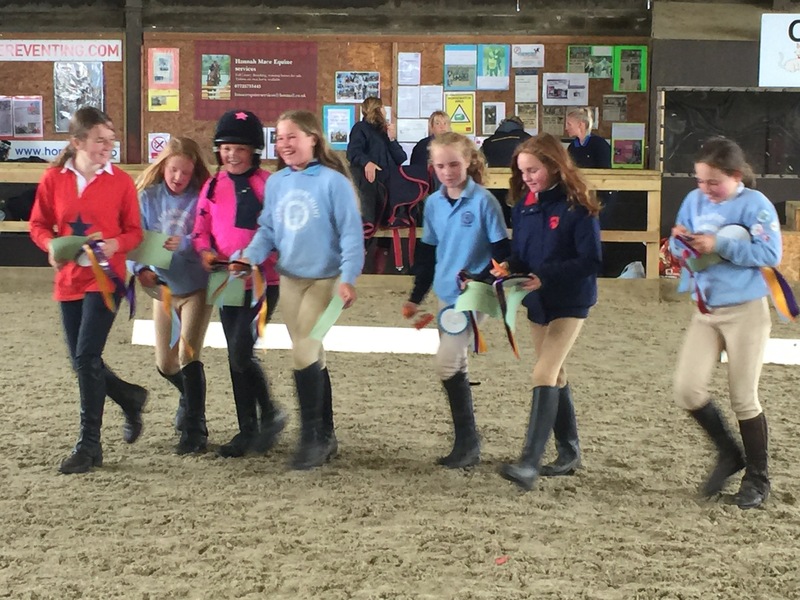 Camps are held for each age group during the summer holidays for many of our members it is the highlight of their pony club year. Parents are encouraged to stay and help while their children are at Mini Camp (indeed this is required if they are on the lead rein) but for Junior and Senior camps it is a parent-free zone! 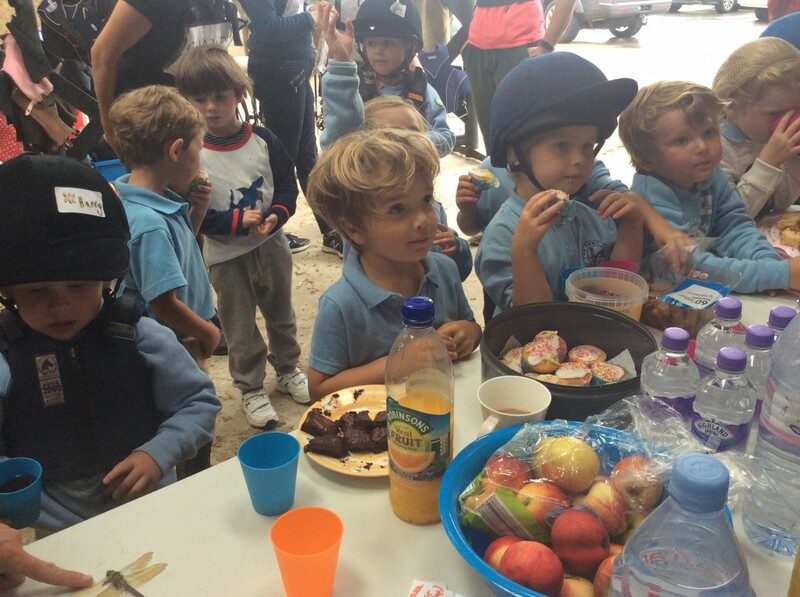 All abilities are catered for at each of the camps, and they are great opportunity to for children to get to know other riders of their age, as well other children riding at their level. We encourage all children to go to the camp appropriate to their age however there is some flexibility on age if your child feels they are not yet ready for the next camp, space permitting. We hope that every member will join us for the summer camps. All camps cater for every level and we intentionally have a big age crossover between camps so your child can choose when they are ready to move to the next camp. As a general rule, children staying for an extra year at the same camp enjoy it more than those moving “up” at the first opportunity so we encourage parents to follow the recommended minimum ages. Bursaries are available if there is a financial barrier to attending Summer Camp. Contact Alison, Joy or Tor Perring for details. Members are invited to attend ONE of the Summer Camps. 4 mornings. Monday 29th July to Wednesday 31st July 2019. Parents to stay. 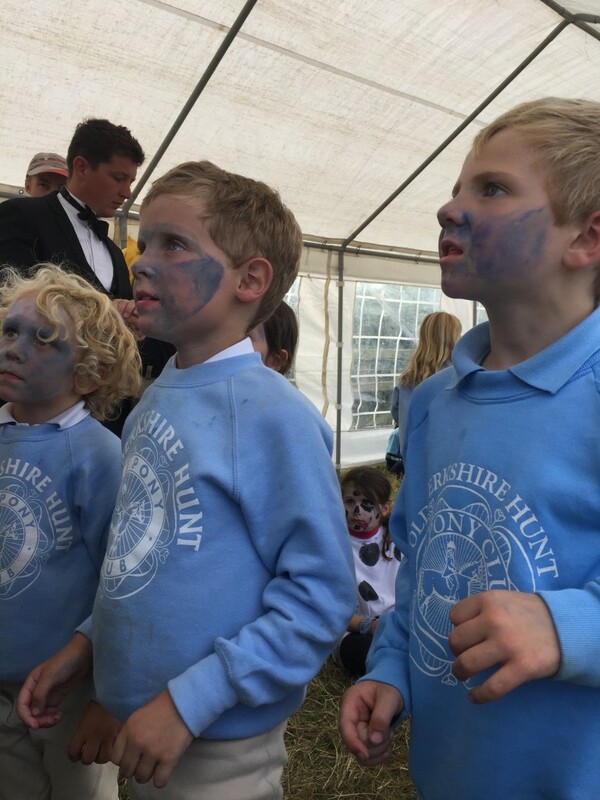 There will be plenty of helpers to lead ponies or help entertain younger siblings! 4 full days. Monday 29 July to Weds 31st July. Parents may stay or leave. 5-10 yrs. On or off lead rein. Should ideally have E Test but this is not a pre-requisite. 4 full days. Monday 5th August to Thursday 8th August. Oldest members will have a night camping. 9-14 yrs. Recommended minimum age 10. Should ideally have D Test but this is not a pre-requisite. 12+. Recommended minimum age 13. Should ideally have D+ Test but this is not a pre-requisite. Prices for Camps (which will be similar to last year) and booking forms will be available from February (Awards Night). We will endeavour to guarantee space for all children wanting to come to camps. 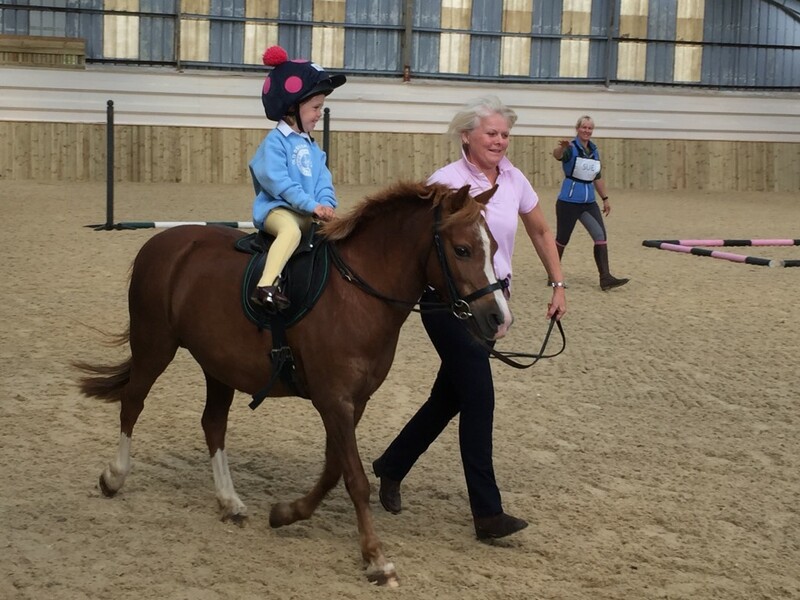 Ideally the child / pony combination should attend 3 rallies or the Elmwood Big Rally or a camp prep day before camp so that we can ensure that they are in the most suitable ride. Dates are now confirmed for our pre-season event camp, designed for those members serious about eventing. 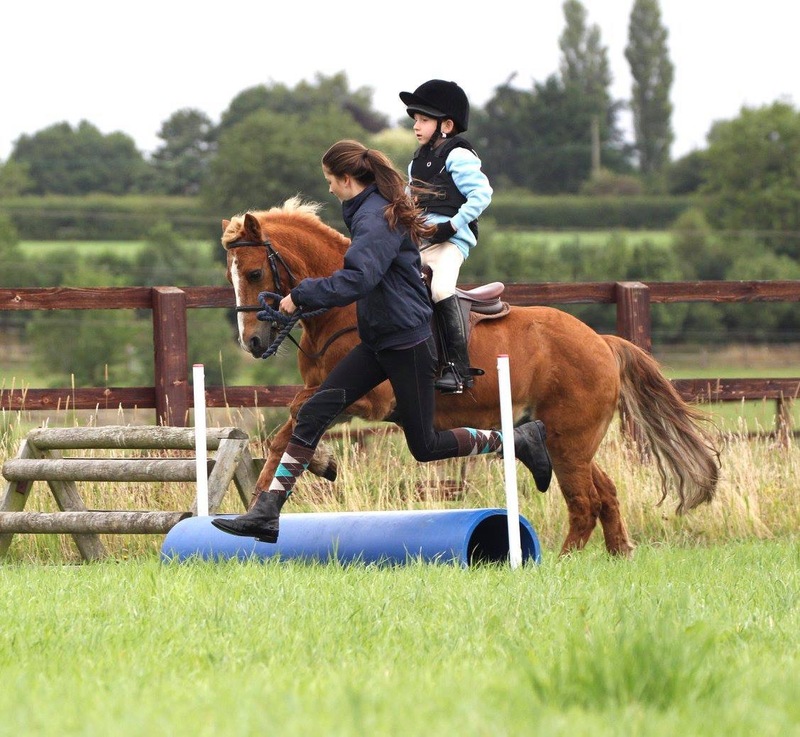 The camp is designed for those wishing to prepare for the event season ahead and will combine flat work, show jumping and cross country training. Please note this is a ‘camp’ with horses/ponies stabled on site. There is no accommodation available so attendees should be prepared to sleep in their lorries or trailers or book local b&b. 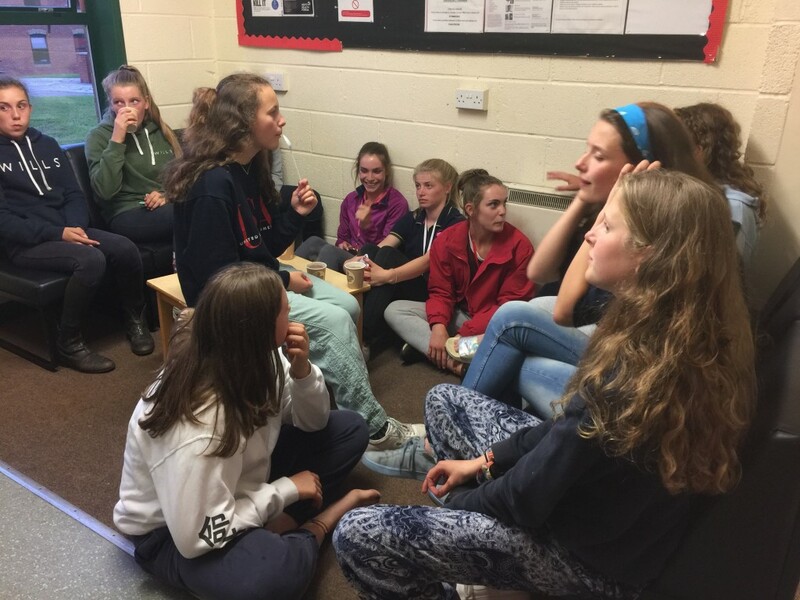 It is not a ‘drop and go’ camp and parents are encouraged to stay to listen to instruction to be able to remind riders of what they have learnt as the season progresses. If it is not possible for a parent to be present then they must make arrangements with another parent who is staying to take responsibility for their child. Historically the camp has proved exceptionally popular and valuable for those from grassroots upwards but there are limited places available. The Aston Camp will be for those focused and competitive riders who are likely to be competing later in the summer from 70cm – 90cm. The Pre-season Event Camp at Aston le Walls will be on the 17th & 18th April 2019 Instructors are to be confirmed but rest assured they will be of the usual OBH high standard and members can be guaranteed exceptional teaching and a huge amount of fun. 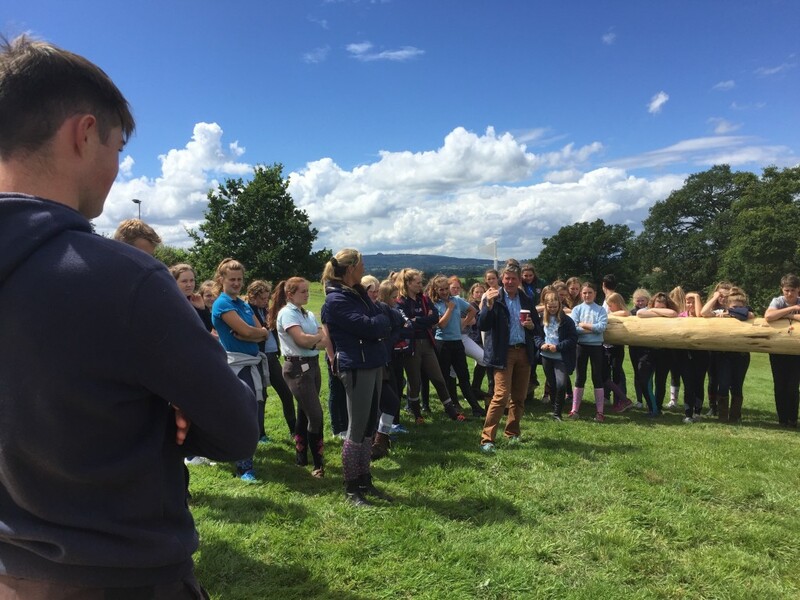 The cost of this camp is anticipated to be between £180.00 – £200 per horse. 2 intensive days to include sessions with some great instructors in this new 40m x 60m indoor school. £130 to include all facilities, instruction, stabling, food and drink. Pony Club Camps and many competitions require complete up to date Flu Vaccinations. Even if you have an old pony who has had an annual booster for many years the Flu vaccination Record may not be complete. To be complete the Vaccinations must start with 3 primary injections, this may be at the start or even in the middle of the recorded injections. Your pony cannot attend camp if there is a discrepancy on his vaccination record so please check it well before camp; atleast 1 in 6 had discrepancies last year all of which could be resolved in time by checking records EARLY. If the annual booster is late then the process must start again and include all three primary injections. A horse/pony may compete or go to camp 7 days after the second primary vaccination, it must then receive the third primary to make the record complete there after annual injections. 2nd Injection – between 21 and 92 days after the first. Annual booster within the 12 months of the third, it must not be after the date of the last injection ie Last injection 03/03/13 next due on or before 03/03/14.